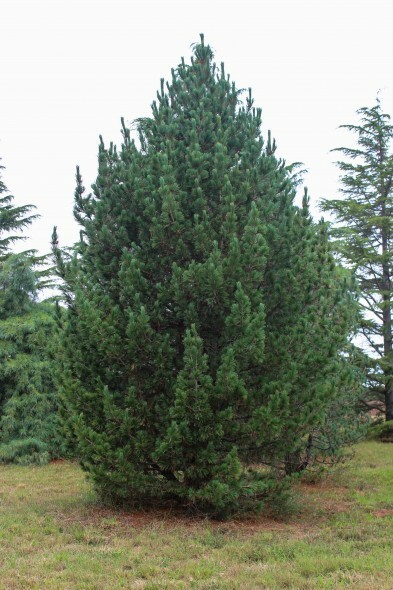 Picturesque pine that is underused and underappreciated. 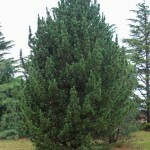 Slow growing, densely pyramidal when young, more open with age. 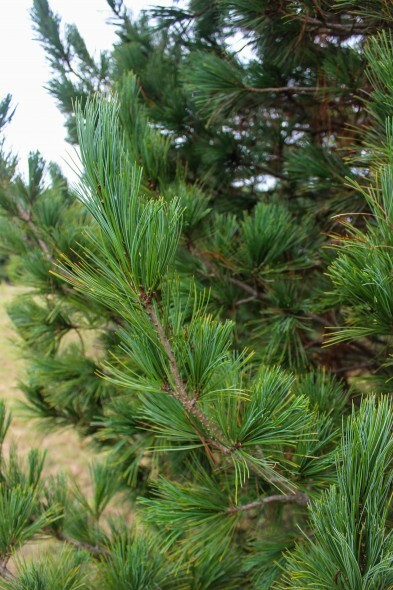 Soft needles are similar in feel and texture to white pine. 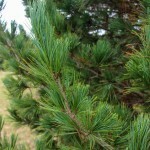 The combination of soft green needles and tight pyramidal shape makes for a unique specimen. Hardy to Zone 3b-7.